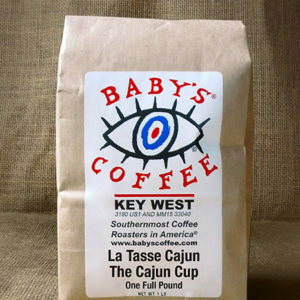 The perfect morning cup! A sublime balance of flavor, aroma, and caffeine. Make this a one-time order? 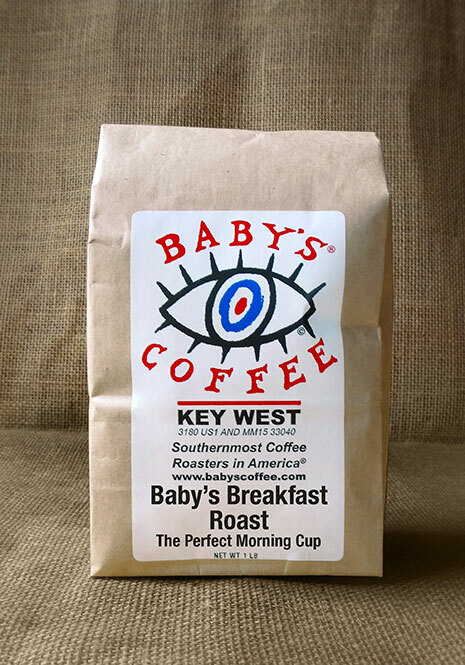 Born on a steaming Night in Key West! The Deeper. The Darker. The Better!